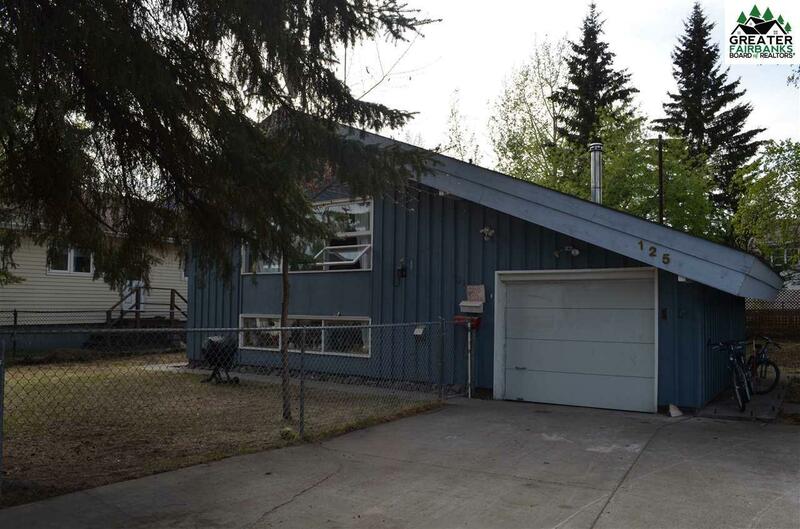 Great home tucked away on a cul-de-sac, no through traffic. 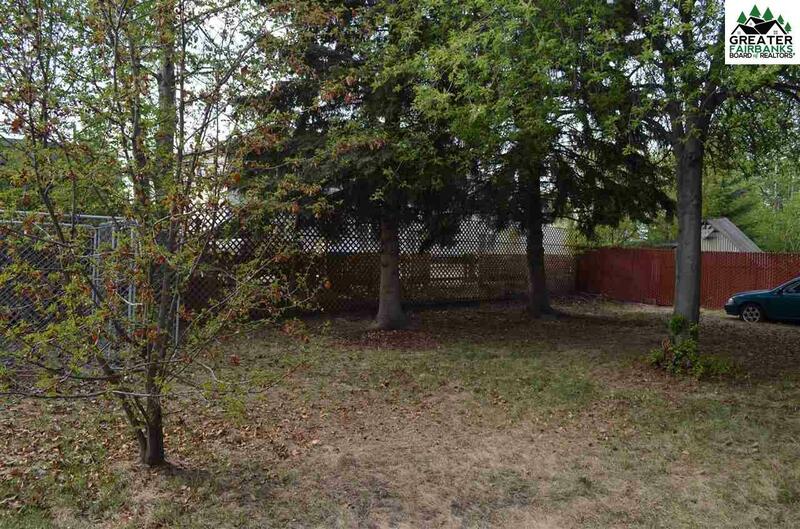 Close to the library, Ryan and Lathrop School, shopping, entertainment and dining. 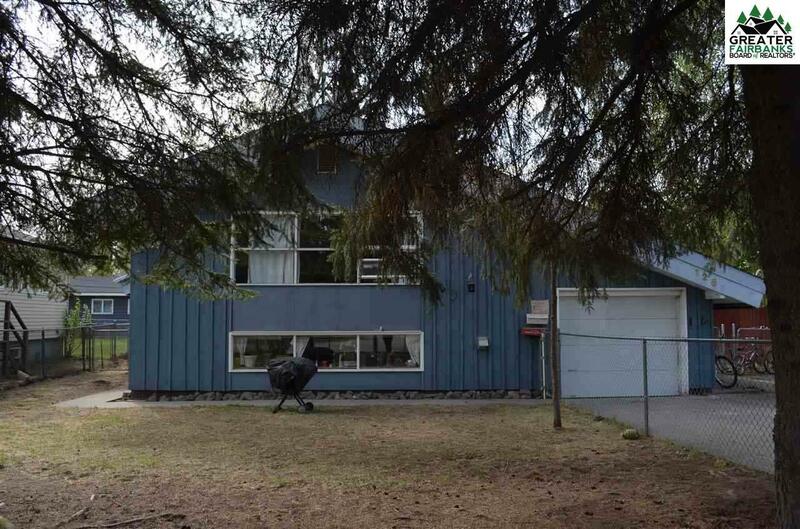 This home has 3 bedrooms with nice size family room, wonderful, quant kitchen, and arctic entry as well. 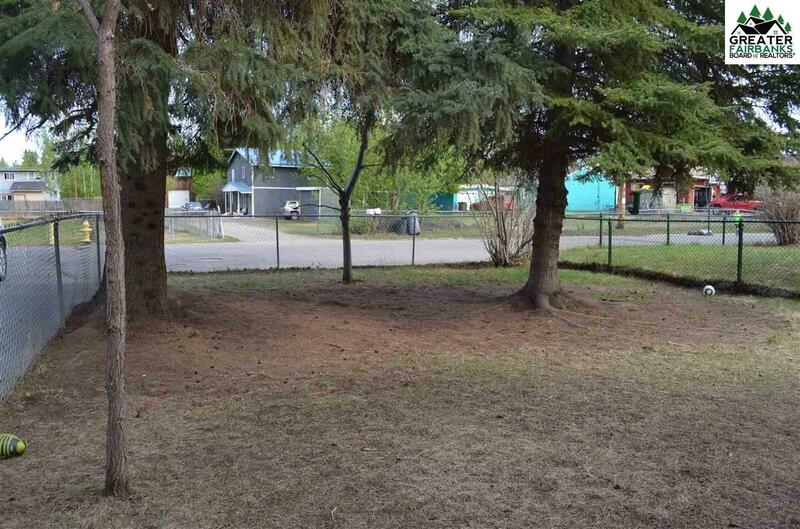 The yard fenced and good size, Lilac trees and large Spruce for privacy and shade. The driveway is good six with plenty of room for extra parking for about 4 vehicles and still room for a boat, or snow machine trailer, or smoother outdoor toy. Book your showing today!